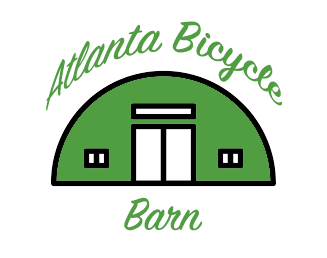 A huge green Barn on the Eastside Beltline! Located on Sampson Street near Ladybird. Rentals, repairs, and sales- both new and used bicycles. Swing by and check us out. Give the gift of an unforgettable Beltline biking experience!